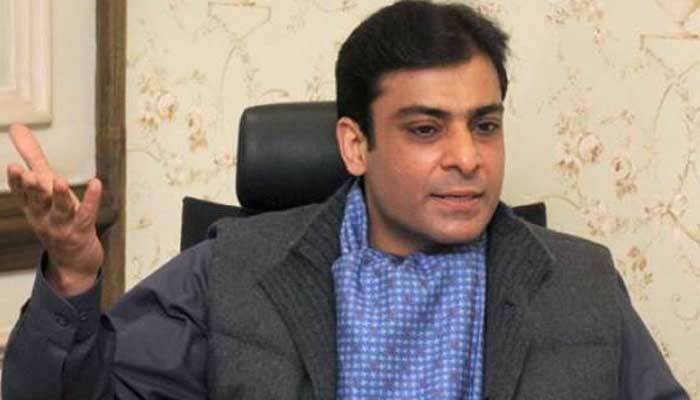 LAHORE, (DNA) – The Lahore High Court (LHC) has barred the National Accountability Bureau (NAB) from arresting Leader of the Opposition in the Punjab Assembly, Hamza Shehbaz, till April 8 (Monday). The order was passed by the LHC chief justice on a petition filed by Hamza’s lawyer. 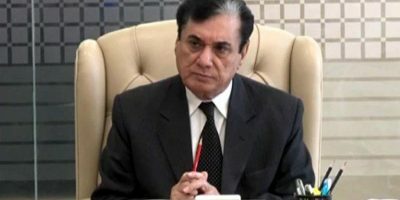 The petition stated that NAB officials appeared at his house with arrest warrants without any prior notice. The petition demanded the suspension of the arrest warrants and asked for action to be taken against NAB for contempt of court. Earlier on Saturday morning, a NAB team accompanied by a contingent of police officials reached Shehbaz Sharif’s Model Town residence to arrest son Hamza in cases of owning assets beyond means. 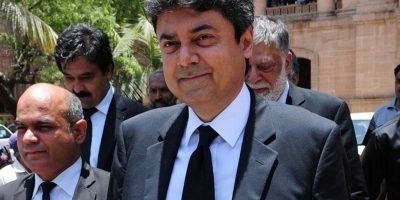 The NAB team was faced by a sea of PML-N supporters and eventually sought the help of Punjab Rangers as Hamza refused to surrender. “We have the arrest warrant, and we will not leave without Hamza Shehbaz in our custody,” NAB’s deputy director told media outside the residence. The spokesperson for the opposition leader in the provincial assembly claimed that the anti-graft watchdog did not inform them of the arrest before arriving at the residence, terming the move as “state terrorism”. A large number of Pakistan Muslim League-Nawaz (PML-N) workers are gathered outside the residence to show support for their leader. NAB says the workers “are creating law and order situation by meddling into state affairs”. A day earlier, NAB team had raided Shehbaz’s residence after gathering solid evidence. However, the members of the team were tortured, their clothes were torn apart and threats were hurled at them. Sharif family’s guards prevented the team from taking away Hamza. The anti-graft watchdog added that the team had an arrest warrant. It was going to take Hamza into custody in light of the Supreme Court’s orders wherein it had clarified that NAB could arrest anyone without prior intimation if it had irrefutable evidence against the suspect. NAB also announced that it would take legal action against those who prevented the team from performing its duty.